Cost: $24,900 + $750 Admin Fee. 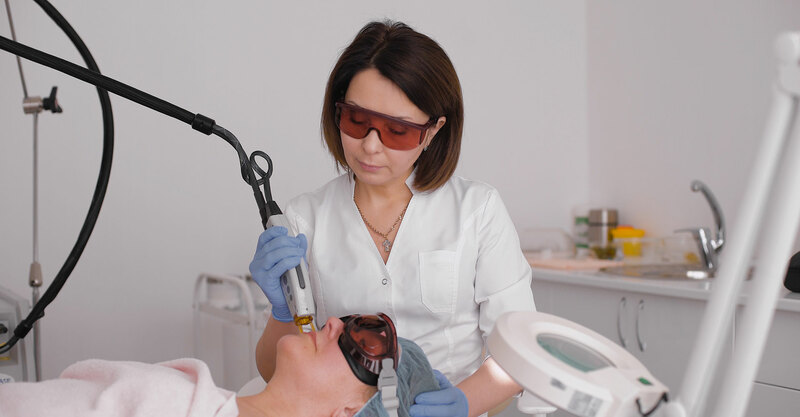 In this role they make complex, high level, independent judgements in consulting with clients, analysing their skin conditions, designing and evaluating intense pulsed light skin rejuvenation treatment programs, selecting and using appropriate technology. They will also make complex, high level, independent judgements in consulting with clients wishing to remove tattoos, analysing their skin and tattoos, designing and evaluating QS Laser treatment programs, selecting and using appropriate technology. They will be able to apply it within the context of safe client and operator practices and in compliance with regulatory requirements. Western Australian Radiation Safety Act 1975 imposes conditions, limitations and restrictions on the use of Class 4 lasers. Other states and territories: no licensing, regulatory or certification requirements apply at the time of endorsement. 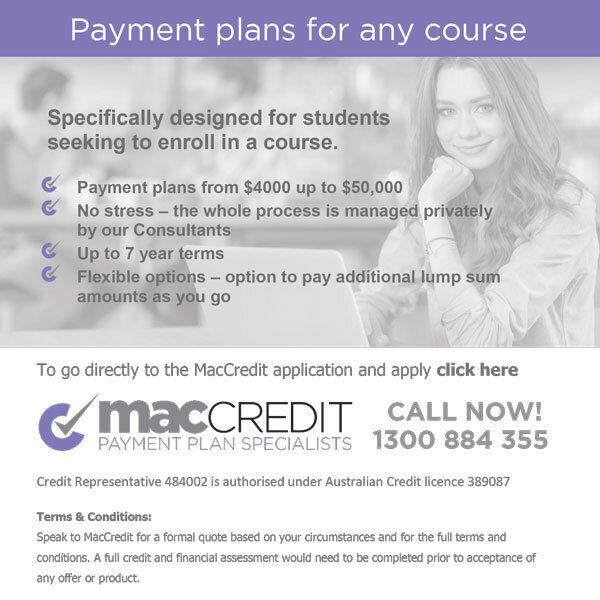 Call our office to discuss a payment plan that suits you best. You may choose self-funding through pay as you go. We will send you an information pack about your preferred dates and an enrolment form. All you need to do is complete the enrolment form and return this to us to secure your place in the course of your choice.